£15 voucher for 1st place, £10 voucher for 2nd and £5 voucher for 3rd. 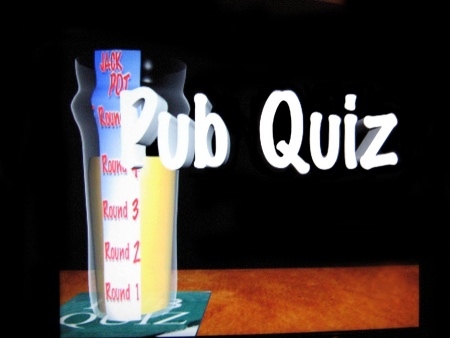 Separate music round to win the 'Bar Dash' (1 minute behind the bar) Pull as much as you can! Always a great atmosphere and a really mixed quiz. There's definitely a round for you!